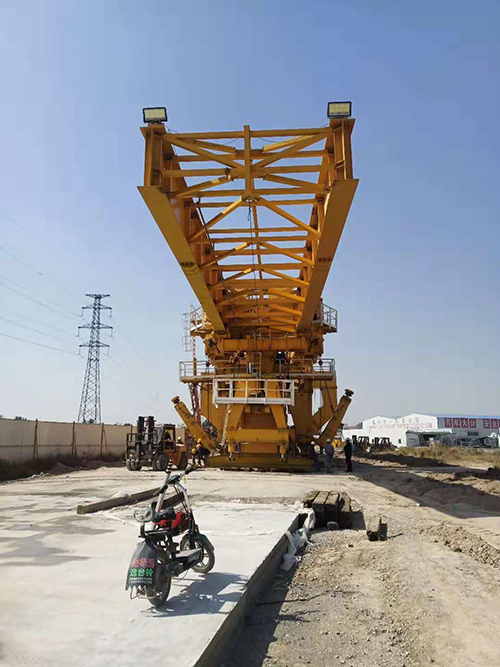 With the opening of Zhengzhou-Xuzhou high-speed railway, Zhengzhou-Jinan high-speed railway is also under intensive construction. 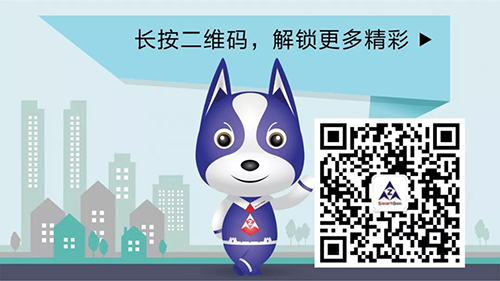 We are very proud of the rapid development of national traffic as Chinese. 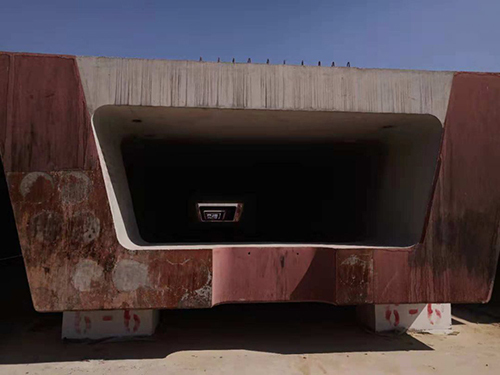 More significantly, our products can contribute to HSR trains. We fell more proud and so good. As an individual, I am gratified that I can use my professional knowledge for the contribution to national development. 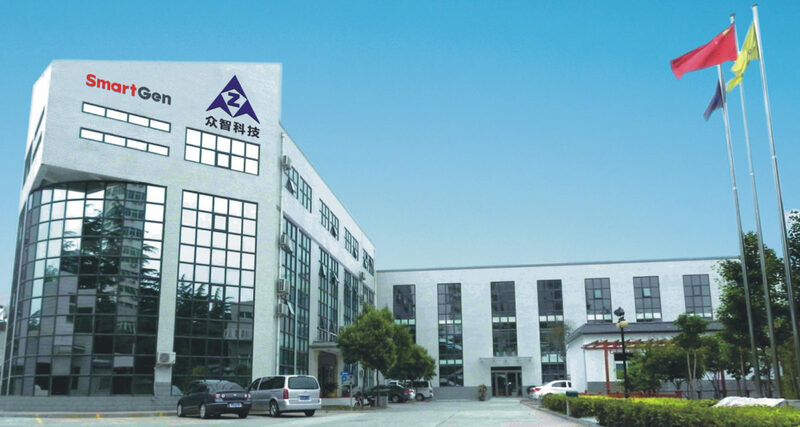 We are very serious to our control modules which are the core control units of power generation. 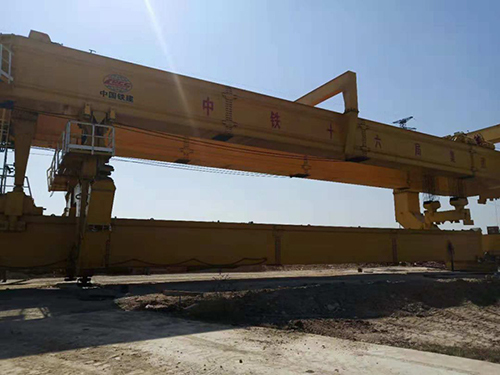 We should know that the bridge erector, weighing thousands of tons, is powered by a 300 KW genset. 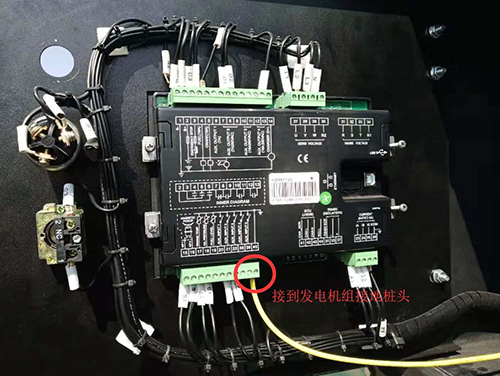 At a certain section of the infrastructure of Zhengzhou-Jinan high-speed railway, the construction side gave us feedback about HGM6110N control module. 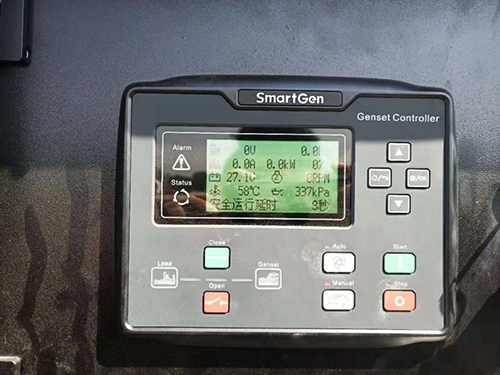 Its oil pressure and water temperature fluctuate sharply when the genset is running and the data is not accurate. The control module sensor com earths poorly or other electrical signals cause interference to it. 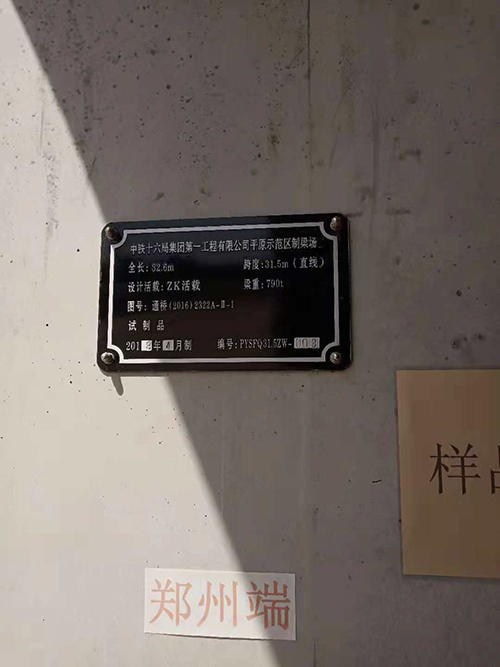 After checking the situation at the scene, we found that the No. 40 terminal of the control module com is connected with the negative electrode of the charger. 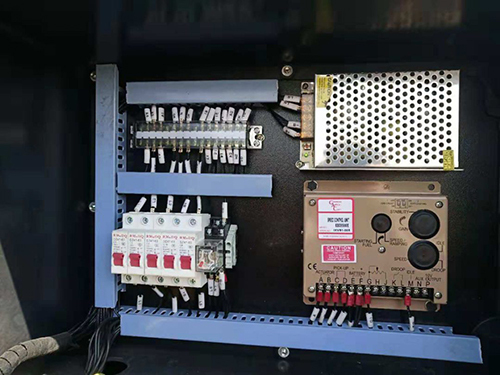 Because of the poor isolation performance of the switching power supply of the charger, the signal sampling of the sensor is disturbed (the sensor is resistance type and the resistance value changes when the negative electrode has voltage). Connect the control module No. 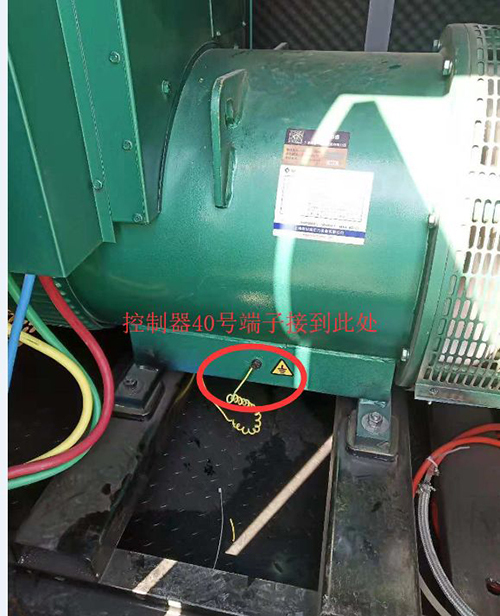 40 terminal to the grounding pile of the generator set separately, then the water temperature and oil pressure show normal and the problem is solved.